I know I'm not the only one that feels like they would like to be more informed about the election and voting while still stepping back from the drama of politics. For years, it's seemed like you couldn't do both. I never felt like I could make an educated decision based on the information the media was presenting to me and the length of time I was willing to put forth enough cares. However, I fully realize, especially as a woman, that there are people who have fought hard so that I have the right to vote. I also know that there are individuals in countries that would love to have the freedom to vote that I have and I don't want to take that freedom for granted. Which is why, I am presenting a kind of voting guide for dummies. Anytime I have looked for information on voting, I get bogged down with information I quite honestly don't care about. 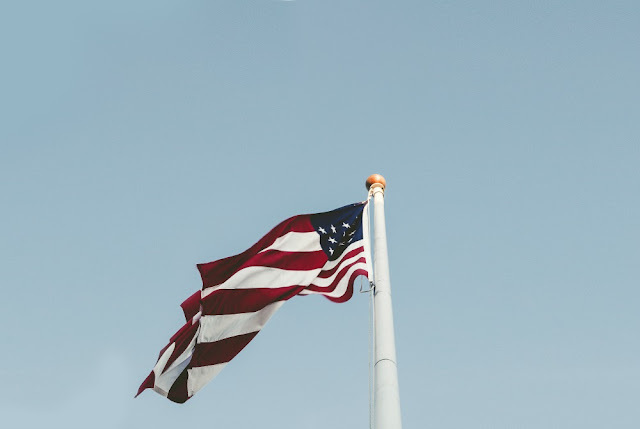 Electoral college, popular vote, and presidential polls are terms I should have a good grasp on from government classes in high school, but I don't and really, knowing about these things doesn't change the underlying message that we, as American citizens, should exercise our right to vote. It's an opportunity that we should not take for granted. While this is a presidential election year and we are hearing a lot about that in the media, there are other important issues and individuals you will have the opportunity to vote for. I'm not taking any political stances, however, this train wreck of a presidential election has me thinking that I can't be alone in my theory that voting for president this year would just be trying to make a decision on the lesser of two evils. I haven't decided yet, but I really am thinking that I am OK with giving myself a pass on voting for president this year. I just don't want to. Make yourself right with Jesus on this one but don't, I repeat, don't skip out on voting just because you don't want to pick a presidential candidate. I recently saw this shared on my Facebook page and it's certainly an interesting thought. 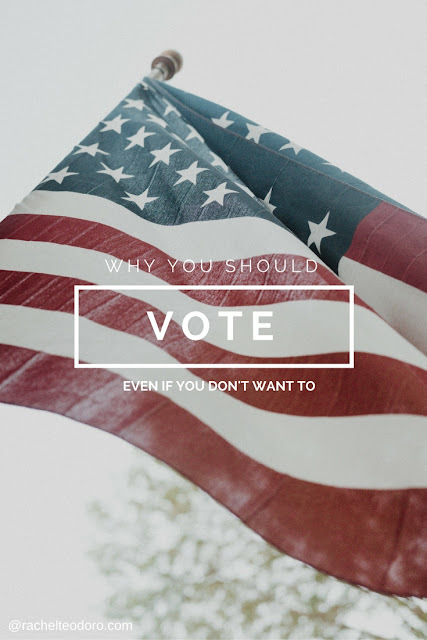 I'm sharing with you today why you should vote and how you can become informed enough to feel confident in casting your ballot for the right candidate and issue. The local elections are the elections that will matter to you most and the issues and individuals on the ballot are ones that will effect you. These elections have a massive effect on the community that you live in. You should vote and inform yourself on the candidates and issues on the ballot. I must admit, that even before my newly 18 year old son had the ability to vote, he was far more educated on politics than I will ever be. It interests him and he is happy to be involved in podcasts, reading political websites, you name it. I know people always say not to discuss religion and politics, but sometimes, it's one of the best ways to understand more about what is happening in your local government and nationally. Your local government leaders will be holding town hall meetings in your community. Go to one. This is a great way to get to know your local candidates and hear what they support and believe in. 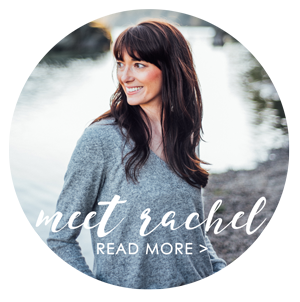 You may also feel like you are on some crazy reality show because some of the people who show up to these meetings are some interesting characters. Bring some popcorn, you are going to need it! I literally typed in "candidates running for election in WA state" and was directed to a pretty easy to navigate website with a whole 2016 general election voters' pamphlet listed. I could watch a video voters' guide and read the voters' guide all on my computer. Once you find out who is running, you can go to that candidates website and find a detailed list of what they stand for. I know many people don't get the newspaper any more, but one of the best ways to stay up to date on the issues is to read your local paper. You will find that most have websites and you can read them from an app on your phone. It takes literally two seconds to see if you are registered to vote. You may think that you are registered but you are not, just give it a little look see. The deadline to register to vote in our state is today. However, many states allow you to register on the same day as voting occurs. Every state is different, it's America. It doesn't take much time to become an informed voter, but you do have to be intentional about it. Seek out sources and spend some time researching the issues as much as you can. You will not agree on every issue that a candidate takes a stance on, but as a whole, line up your beliefs and find a candidate that matches as best as they can to those. Try your best not to be a single issue voter. You want to see if you can find a candidate where you support their general mentality towards politics as a whole, not just on one particular issue. If the candidate has been in office before examine their past voting history. What is their track record on issues that you care about. If a candidate has not held an office before I like to check out where they volunteer. 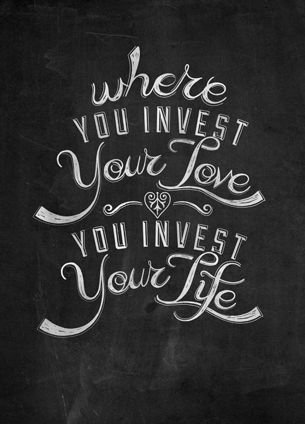 From the wise words of Marcus Mumford "where you invest your love, you invest your life." The clock is ticking. 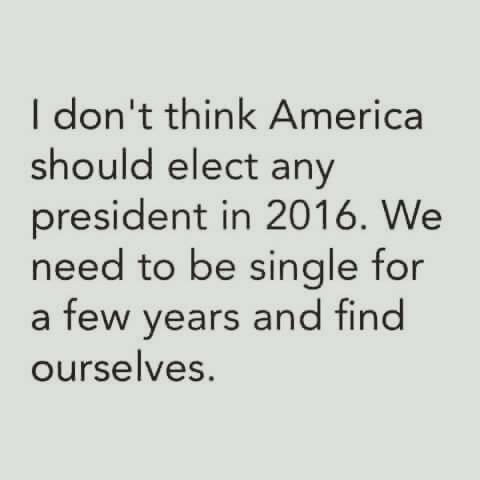 There aren't too many weeks left in this election year. Make sure you exercise your right to vote. Such a great message here! I couldn't agree more. Like many others, I don't like either candidate. My plan for a while has been to not vote for president, but to show up and vote the rest of the ballot. 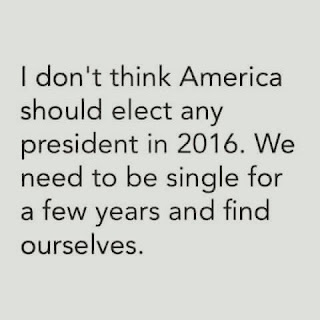 Now I'm considering a write-in for president. I want to learn more about it so i do it right. I agree that "not voting" is not a good idea. This election has been one that neither candidate makes me jump for joy. I have thought about not voting at all. But the other day my son, who can vote for the first time this November, said he was considering not voting because he did not like either candidate as well. I remembered something my dad had said and passed it on to him. He said, "Not voting is not an option. Even if you do not like the candidates, vote anyway for two reasons. One, it is a right you should exercise as an American citizen and two, you have no right to complain for 4 more years if you didn't vote." So although I do not like either candidate, I will vote just so I can complain for the next 4 years. Not the best reason, but for these 2 candidates, the only reason for me. Well said - Well said. Each American Voice is Important and Needs to Be Heard. I will vote for a president because they will be making several Supreme Court judge nominations that will effect the moral fabric of our country long after their term is over. My grandmother was born before women could vote. My grandparents were born before blacks could vote. They lived through Hitler, cold war and impeachment attempts. My grandparents were into their politics and they argued like crazy nearly daily after the nightly news. You see grandma was a Democrat and grandpa was a Republican. They had very different views but at the end of the day they respected each other and were willing to find a middle ground. They realized how lucky they were to be able to have the RIGHT to disagree. MY grandparents also taught me it was my civic duty, my RESPONSIBILTY to vote. If we don't vote we essentially say we don't care what happens. I will always vote. I will always care. I will always take that responsibility seriously. I may not always like my choices but there is always a lessor of two evils if you will. WE have a choice and you should always exercise your right to choose. So much great, respectful discussion here. Let's keep up this conversation. There are so many great thoughts here. 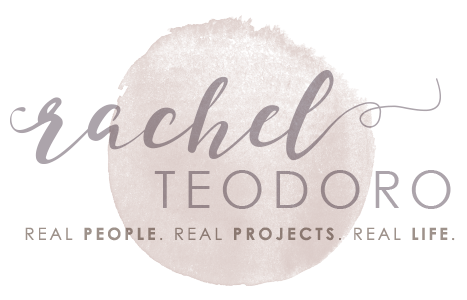 I love learning from all of you!